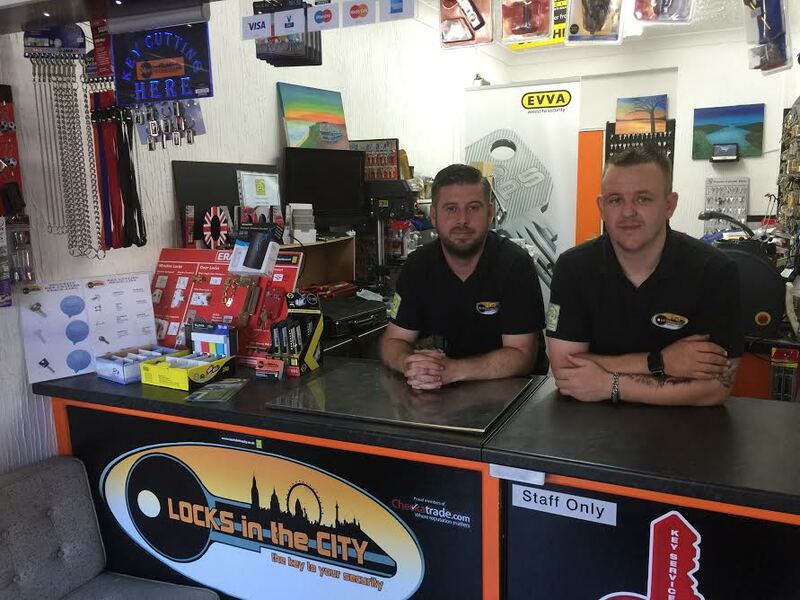 Locks in the city are able to offer a service that not many other Mobile Locksmiths do. 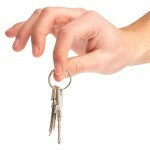 We are able to cut a majority of keys on site in are fully equipped vans. Whether it is one key or a number of key’s. 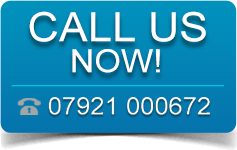 We are able to offer package deals which again is a service not many others offer, saving you money. Also the added bonus of key cutting on site is that you can test the key whilst we are there to ensure a perfect copy has been made. 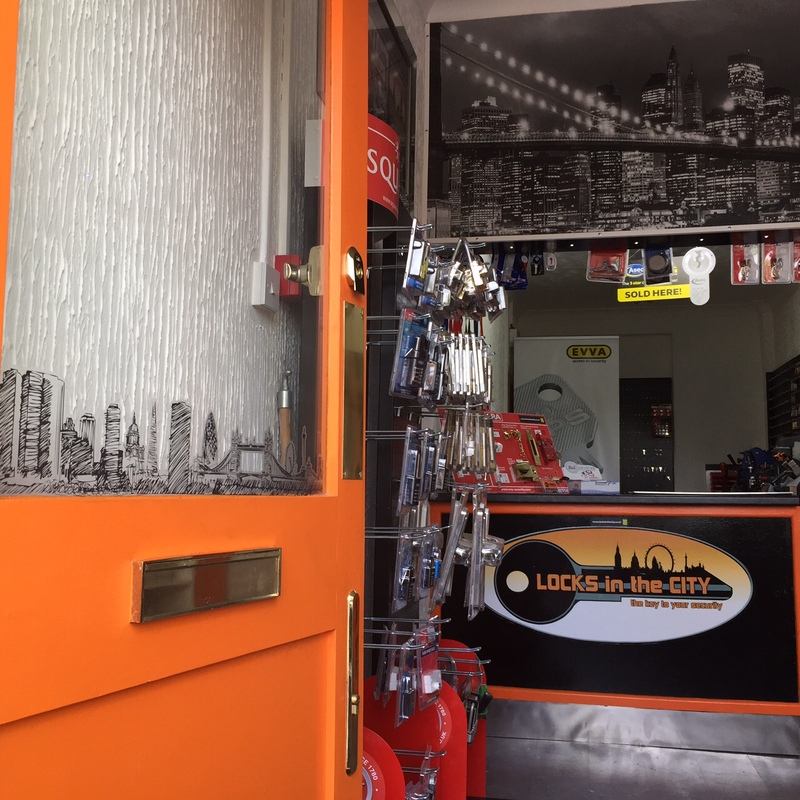 Many new locks come with 2-3 key’s so it is sometimes required to have more cut, which we can do. 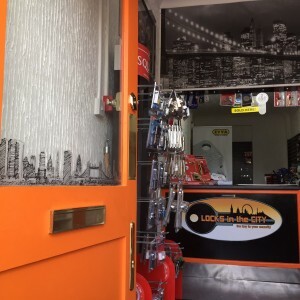 Again package deals available when new locks are bought and extra key’s are needed, Just ask for latest deals. We also carry key rings and key caps. We also will be able to supply and cut many of the new keys on the market that are supplied with codes. We will be able to take your code and generate that into a working key. If you are not too close we can cut the key by code and send to you by recorded delivery.